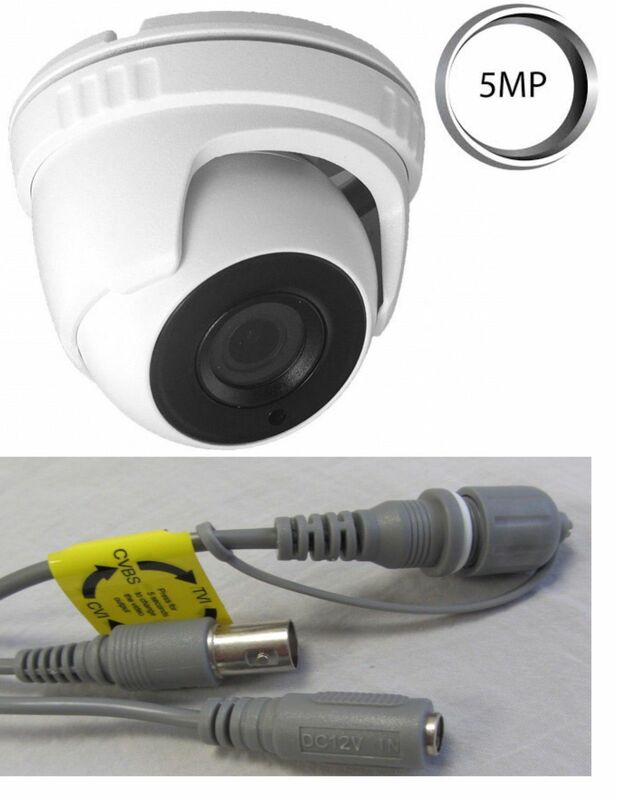 ****This Camera not work on 3MP/2MP/1080P(TVI/AHD/CVI) DVR. 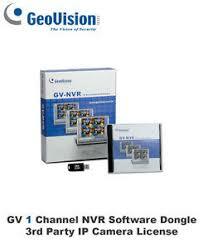 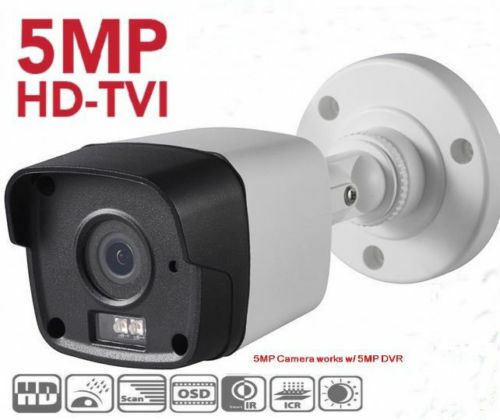 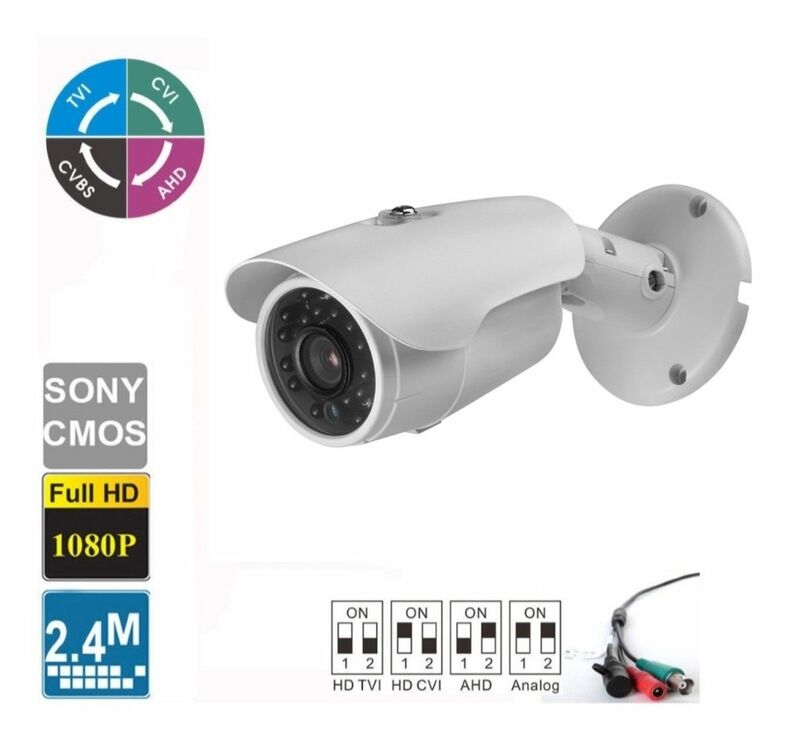 Only work for 4MP CVI DVR or 5MP TVI/AHD DVR. 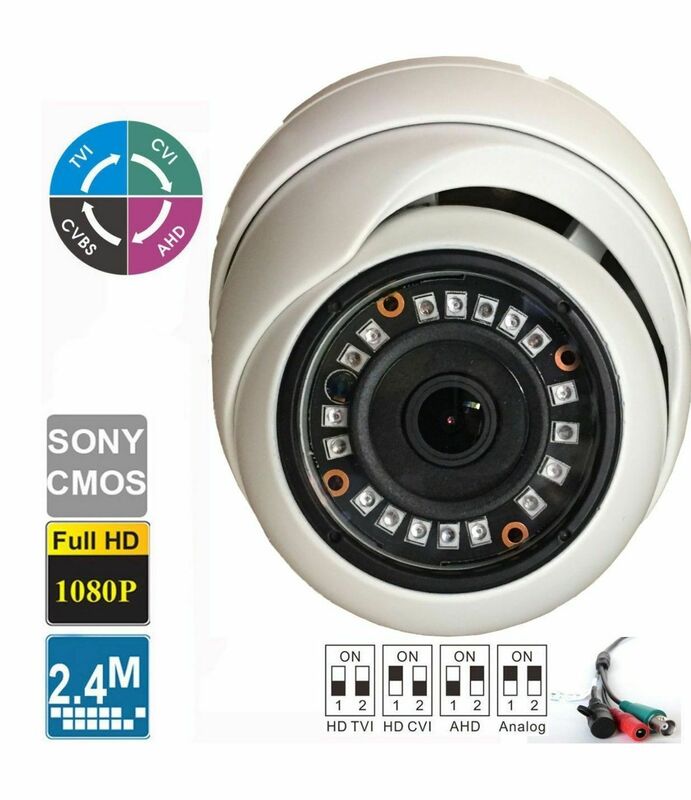 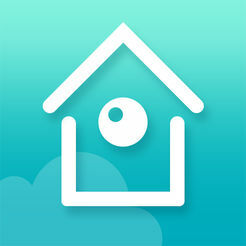 ***Camera default Output (4MP Resolution).